Is that SNOW I see? I believe it is! Now that the Christmas decorations are put away, and the holiday celebrations are over, you can spend some time on YOU! I LOVE being in my sewing room on snowy days...so cozy! CLICK HERE TO SEE EVERYTHING GOING ON IN THE SHOP IN JANUARY! This truly is MY FAVORITE BAG! It comes in two sizes; the large one I use as a carry on when I travel. It holds my laptop, a sweater AND my purse! The small one is more "large purse" sized (about 12" across). These are STURDY, STYLISH, and easy to make. They sew flat until the very end, so no "wrestling the alligator" to get it together. The whole bag is surrounded by pockets on both the inside AND the outside, so plenty of space for your "gear". REGISTER HERE and come make one with us! 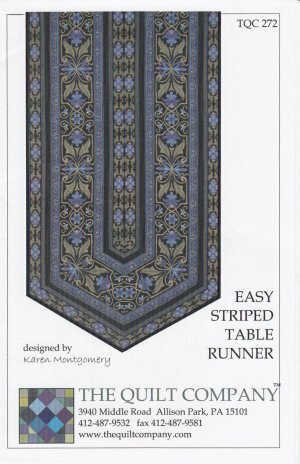 This dynamic runner is so fast to make that I once made TEN in one day (including the quilting!). A WONDERFUL gift idea, or make them in different "seasons" for your own table to redecorate in a snap! These are made with border striped fabric and look way more complicated than the short time they take to make. Look for our "Border Stripe Fabric" display in the shop, that simplifies your shopping. REGISTER HERE to guarantee your spot! REGISTER NOW for our most popular class! 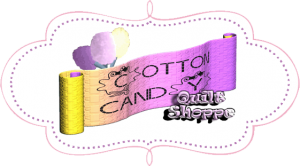 For those that are just beginning, as well as those that have been quilting awhile but aren't getting the results they want. is a CCQS ORIGINAL pattern! 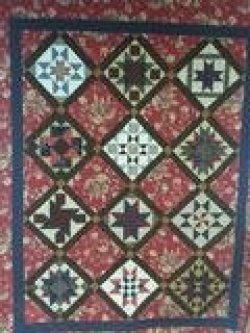 Quilt Size 80" x 100"
This Block of the week is beginner friendly. 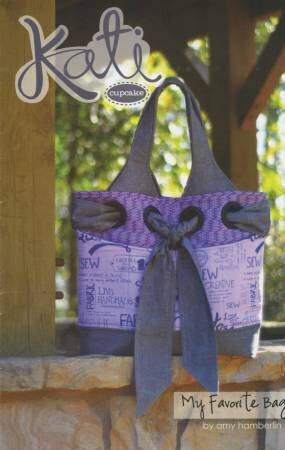 Each pattern is written step by step with the beginner in mind. 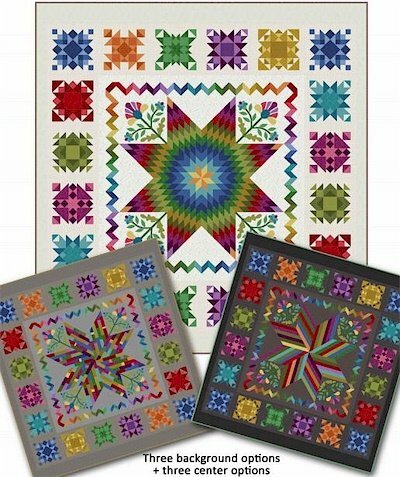 After you finish your Twelve Week BOM, come in and pick out your setting fabrics (alternate blocks, sashings, borders) to completely personalize your quilt! Setting pattern above is FREE with setting fabric purchase. Since every quilt is unique, this summer we'll have a "REVEAL" where you can show off your quilt to the other participants. Attend Block Parties to receive a discount on your batting, up to 30% off!